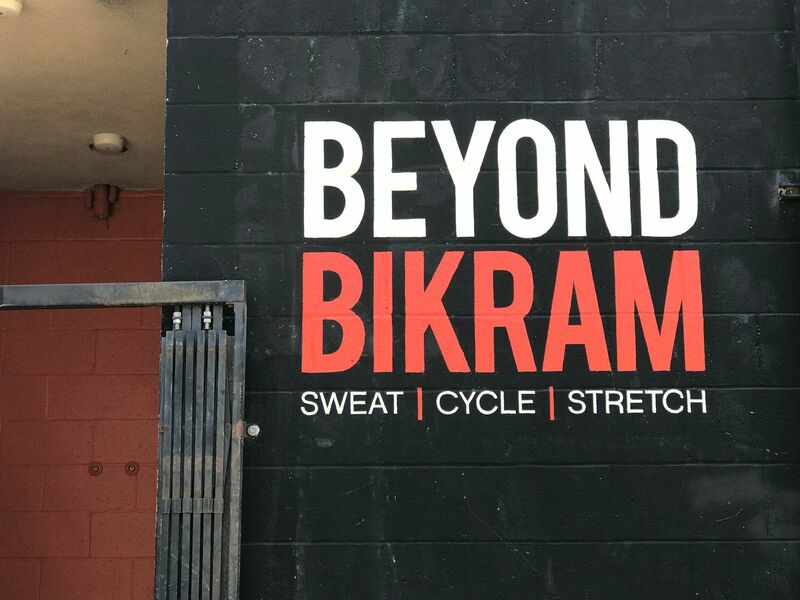 Beyond Bikram is a place where everyone is welcome, and diversity is celebrated. Men, women, and children of all ages are welcome and encouraged to participate. 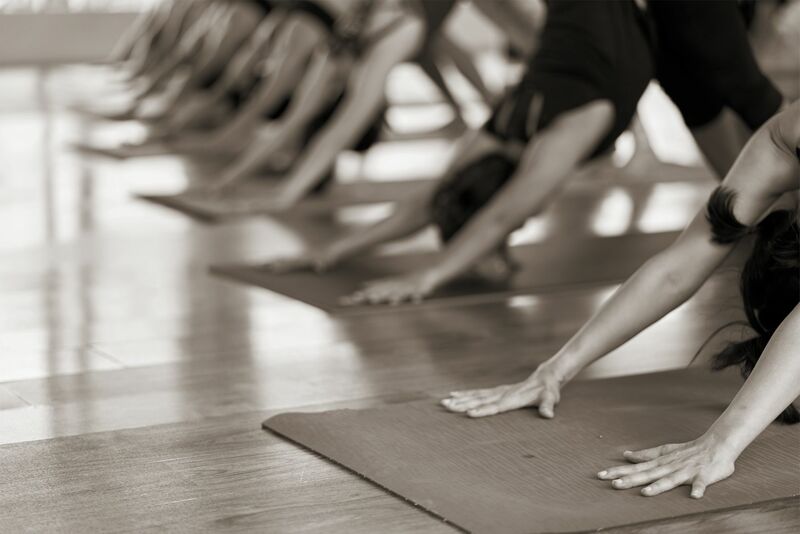 You will find the studio as sanctuary where one can heal and exist without judgement. We invite you to share both the challenge and success you have experienced as a part of our community as we continue to grow. 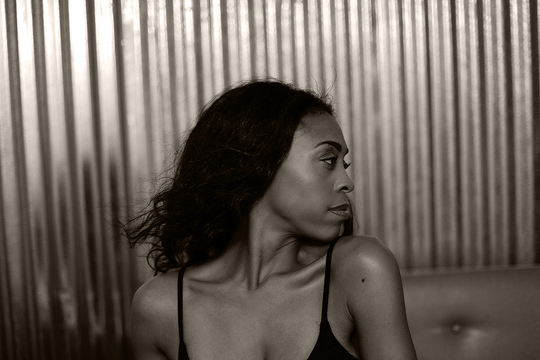 Challyn Markray has been dancing since she can remember, professionally since she was 8 years of age. She attended UCLA entering Fall, 1995. One day while driving through Beverly Hills as a Freshman student she noticed, “a row of steamy windows with a sign that said Bikram Yoga just above it while I was sitting at a stop light.” She returned a few days later for her first class, and the rest is history. As a dancer/athlete who suffered from multiple injuries including knees, feet, and scoliosis, Challyn instantly found a connection to the healing properties of Bikram Yoga. As she continued to develop her practice, 90 minutes, 26 postures, 2 breathing exercises allowed her to navigate pain free while being introduced to an international community where health both mentally and physically was celebrated. Spring of 2000, Challyn completed her undergraduate studies at UCLA with a double BA in Sociology/Business and African-American Studies. While attending UCLA, Challyn was part of the UCLA Spirit Squad, a family she still continues to support and emphatically endorse! In the Fall of 2009, Challyn completed her Masters of Organizational Management from Antioch University. Challyn holds additional certifications through CAADAC (Certified Alcohol and Drug Counselor) CCJP (Certified Criminal Justice Addiction Professional) from Loyola Marymount University. Her Yoga education spans over 20 years of knowledge and practice. She is certified to teach Bikram Yoga, Hot Pilates, HIIT, and Mini Yogis.